The 2018 Archery Trade Association trade show is being held from January 11-13 in Indianapolis, Indiana. Each year the ATA Show brings together archery industry manufacturers, dealers and press to get a first look at the new and innovative archery and bowhunting products that will be released the coming season. 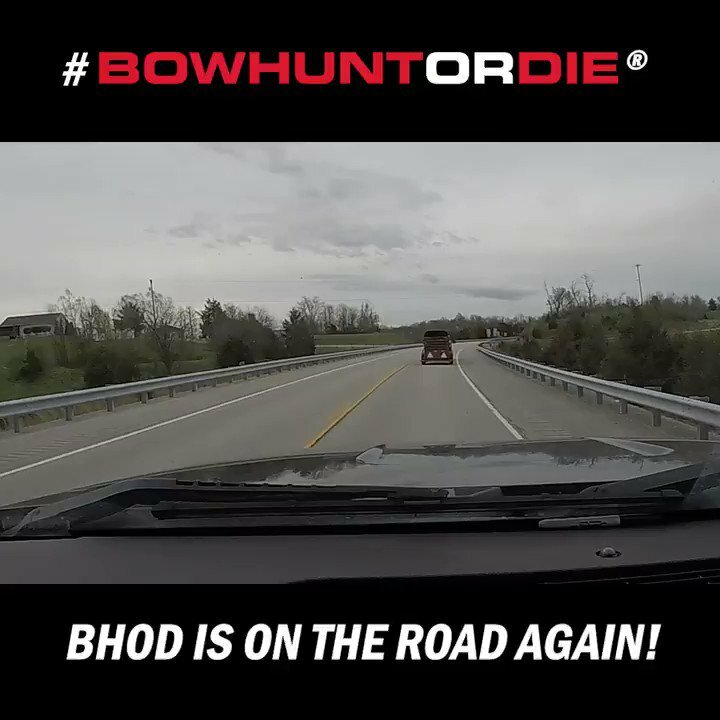 Bowhunting.com brings you the most comprehensive and up to the minute 2018 ATA Show Coverage live from the show floor. Check back often for updates as new products are added frequently during the show. We will be streaming live to Facebook throughout the show with new product launches and fun interviews. Don't miss out! Follow along on Snapchat as we update our story throughout the 2018 ATA Show. Talking Triax with Lee Lakosky and Levi Morgan.